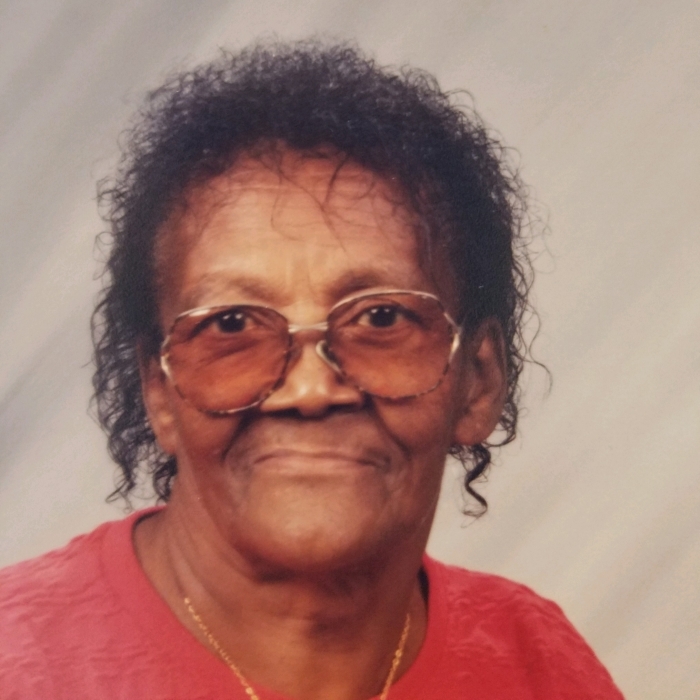 Ms. Lucille Davis, 89 of St. Pauls, NC, passed on Friday, September 28, 2018. Funeral services will be Friday, October 5, 2018 at 2:00 pm at the Cedar Grove Missionary Baptist Church, 668 W. McDuffie Crossing Road, St. Pauls, NC. Visitation, Thursday, October 4, 2018, 1:00 - 6:00 pm. Rev. C. J. Ross, Pastor. Ms. Lucille Davis, daughter of the late James Campbell and Icey Lee Campbell was born on July 27, 1929 in Robeson County, North Carolina. She loved helping everyone and never met a stranger wherever she traveled. She taught her children to love everyone and loved to be told "I Love You", her responses every time was "I Love You More". God called this beautiful angel back home on September 28, 2018 at Cape Fear Valley Medical Center, Fayetteville, North Carolina. Lucille was preceded in death by her husband of 54 years, Clifton Davis; two sons and three brothers. Left to cherish her memories: eight daughters, Betty Melvin of Parkton, NC, Dorothy Josephs (James) of Statan Island, NY, Vicy Davis of Brooklyn, NY, Lacy Estelle Nesmith (David) of Greensboro, NC, Patricia Washington (Donald) of St. Pauls, NC; Dianna Davis, Shirley Davis and Melissa Davis all of Lumberton, NC; two sisters, Geneva Ray and Helen Glover of St. Pauls, NC; eighteen grandchildren; thirty-six great grandchildren; ten great great grandchildren; and a host of nieces, nephews, other relatives and friends.